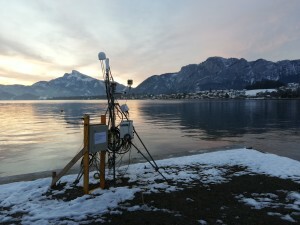 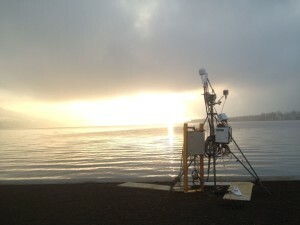 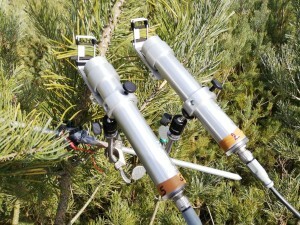 As mentioned in an early post, Albin and Kathi have set up an eddy covariance flux tower at the shore of Mondsee on the property of the Institute of Limnology in order to conduct CO2 and CH4 flux measurements within the ALCH4 project. 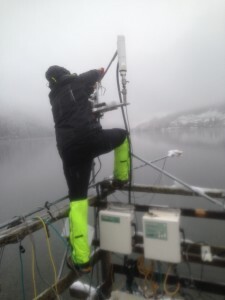 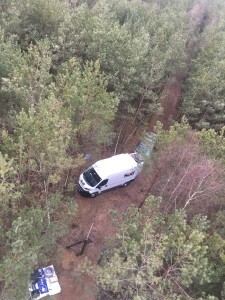 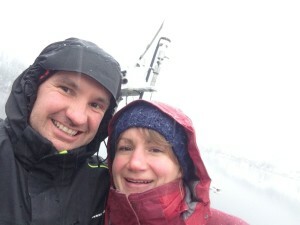 Today Kathi and Albin are decommissioning the EC flux tower that was used to measure fluxes from Lunzer See for the past four years – as you can see weather conditions were less than optimal. 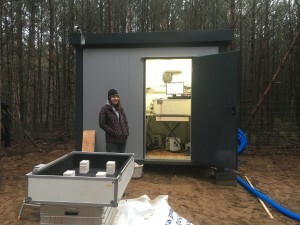 The flux tower will now be installed at the shore of the Limnology Institute at Mondsee within the frame of the ALCH4 project. 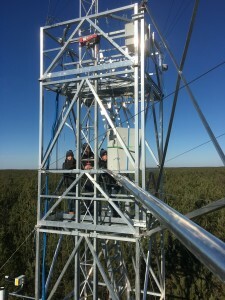 The data from our longterm flux tower in Neustift (AT-Neu) has obtained a DOI via the FLUXNET 2015 data release: 10.18140/FLX/1440121 .